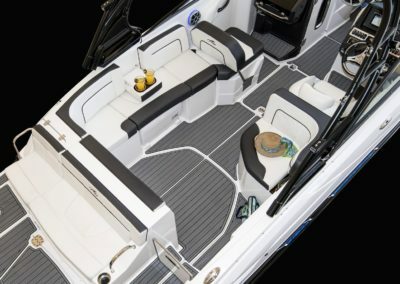 2019 Model and ready for 2019 orders!! 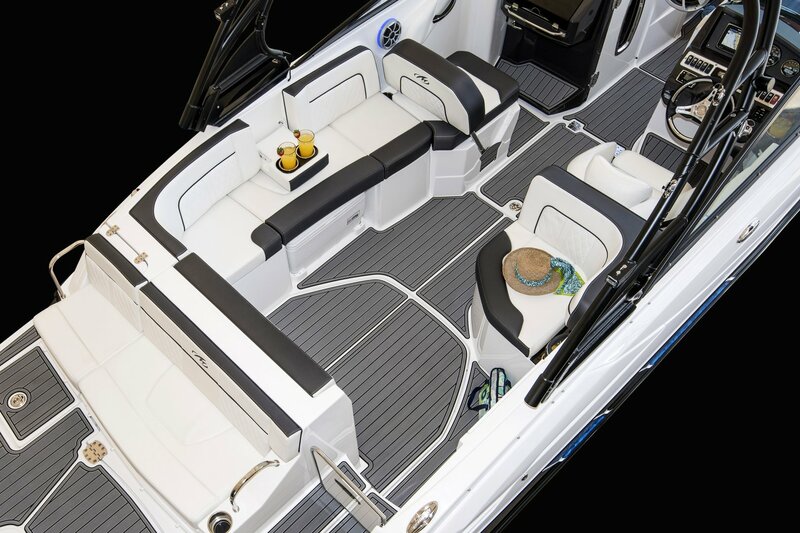 Sleek, refined, luxurious, and powerful are just a few words that will come to mind when you first step on the M-65. 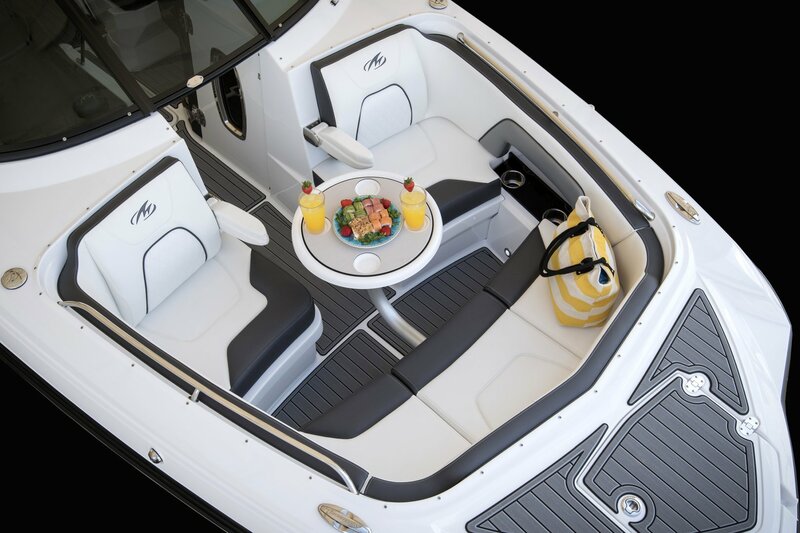 But what you can’t see is what really makes the M-65 so special. 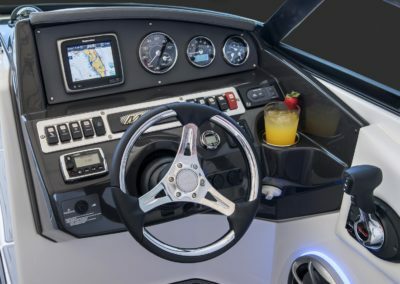 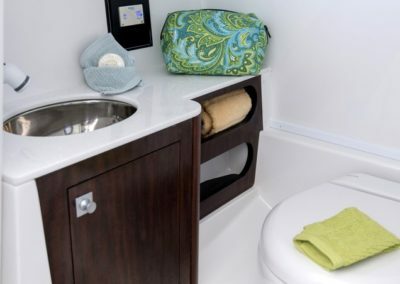 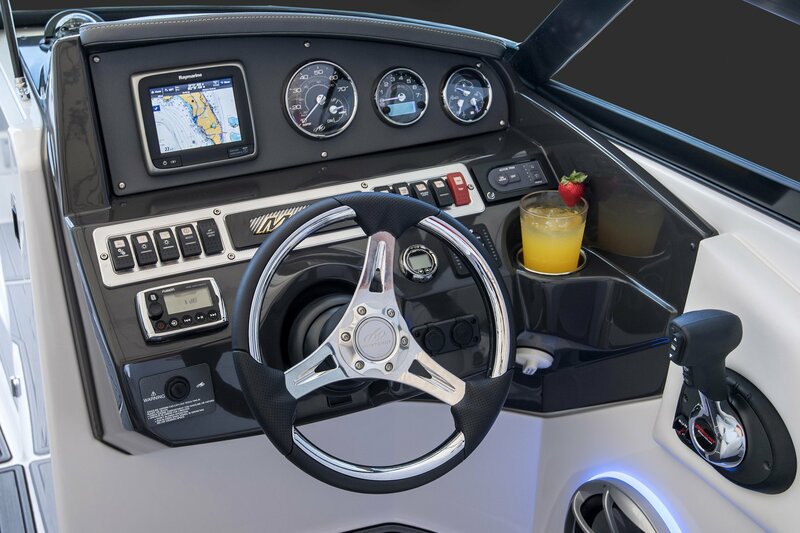 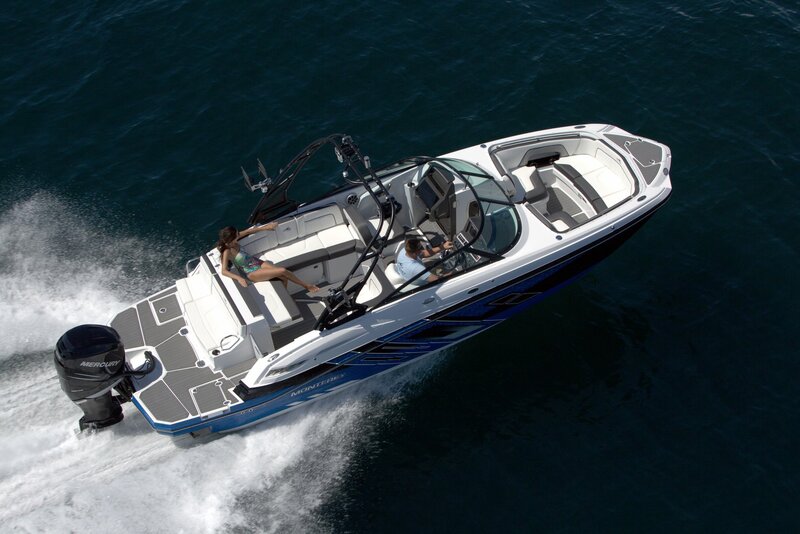 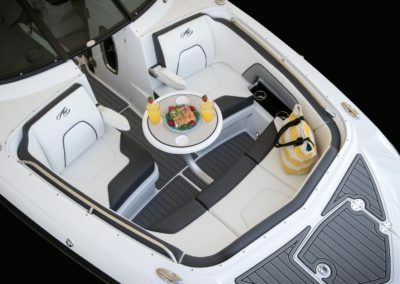 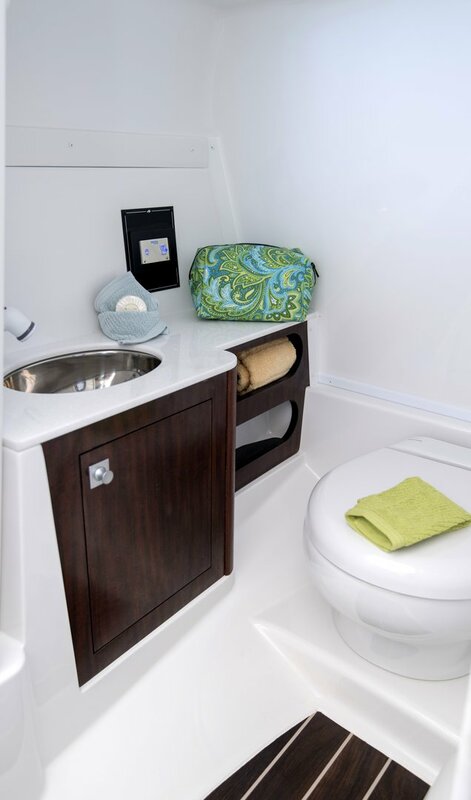 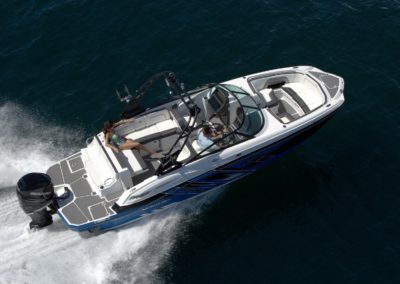 Spacious storage, ample deck space, and powerful engineering make it easy to spend long, unforgettable days and nights aboard the M-65.Comes with a 300HP Verado Mercury outboard or upgrade to higher HP, nicest deckboat on the water brand new design just out from Monterey, call us on this for details .